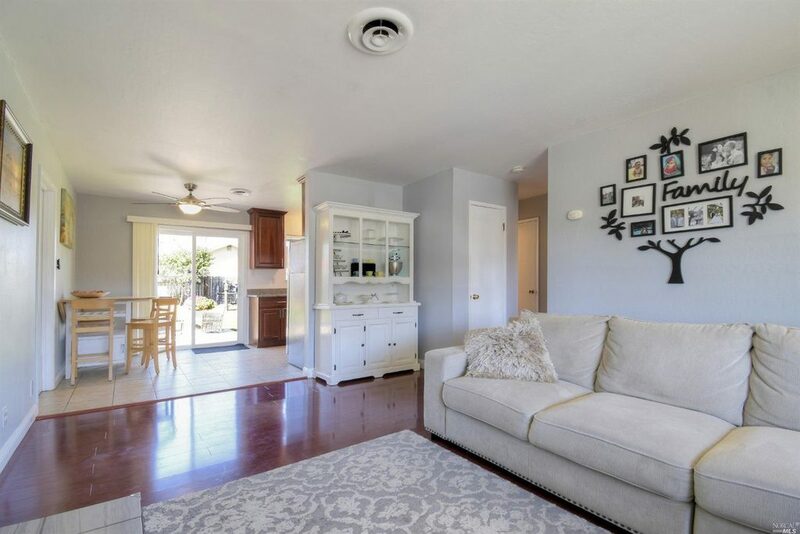 3 beds 2 baths 1,823 square feet. Year built: 1948. Lot size: 0.27 acres. Go with the flow: An easy open floor plan unites spaces for dining and cooking at 60 Clovercrest Drive. 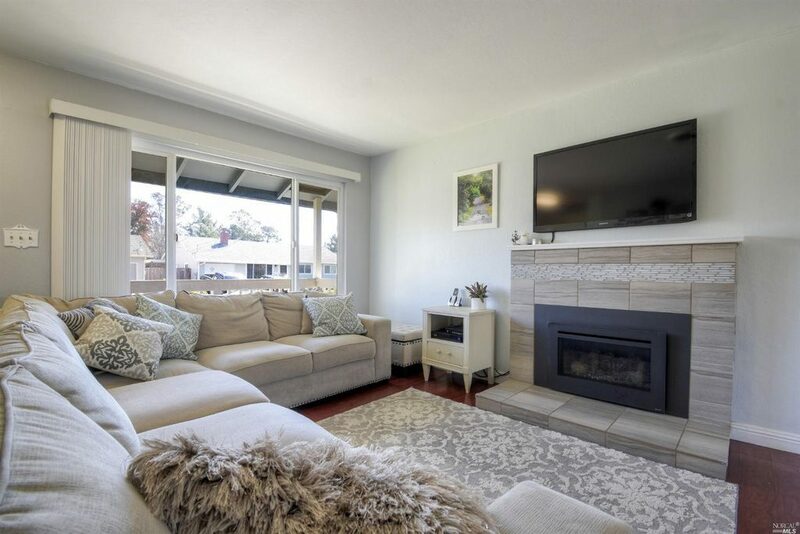 Home is where the hearth is: A fireplace warms the living room at 60 Clovercrest Drive. Interior: New engineered wood flooring runs throughout 60 Clovercrest Drive. 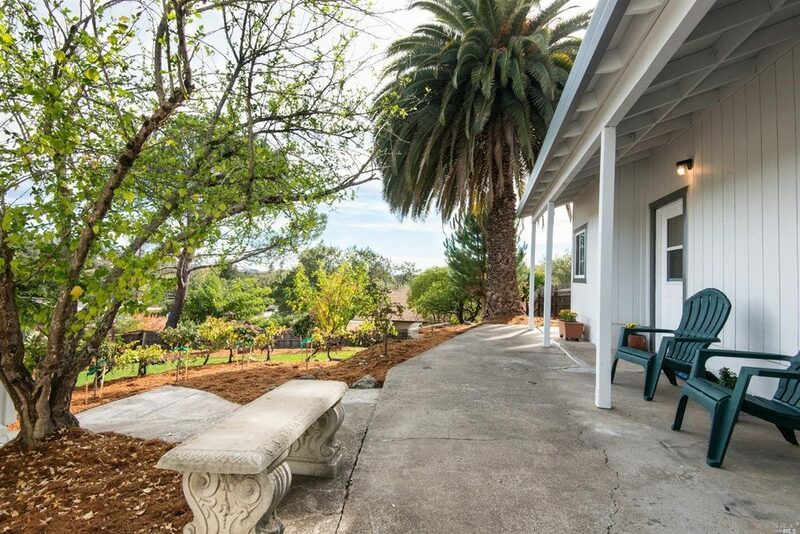 California cool: The landscaped yard features fruit trees, grape vines and a towering palm tree. 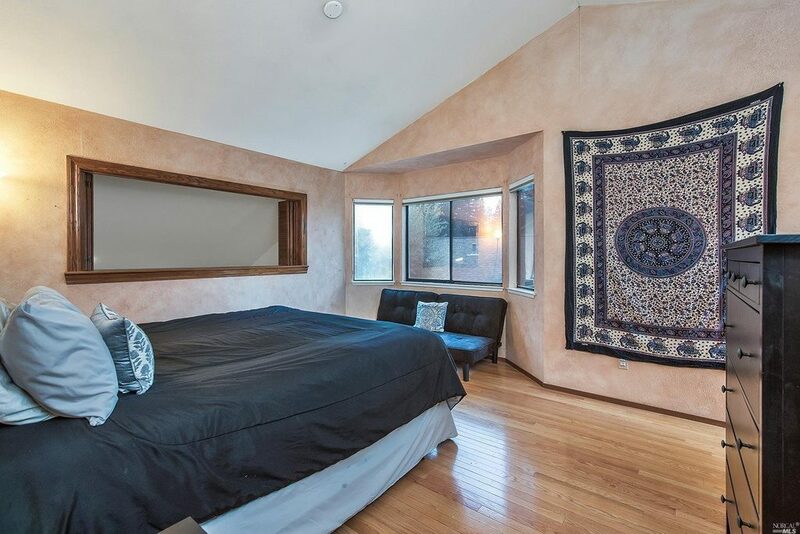 3 beds, 3 baths, 1,577 square feet. Year built: 1988. 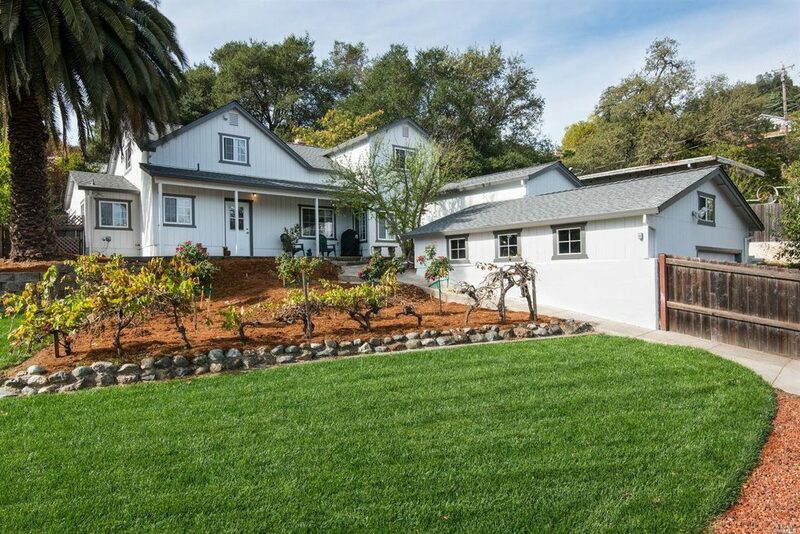 Lot size: 6,098 square feet. 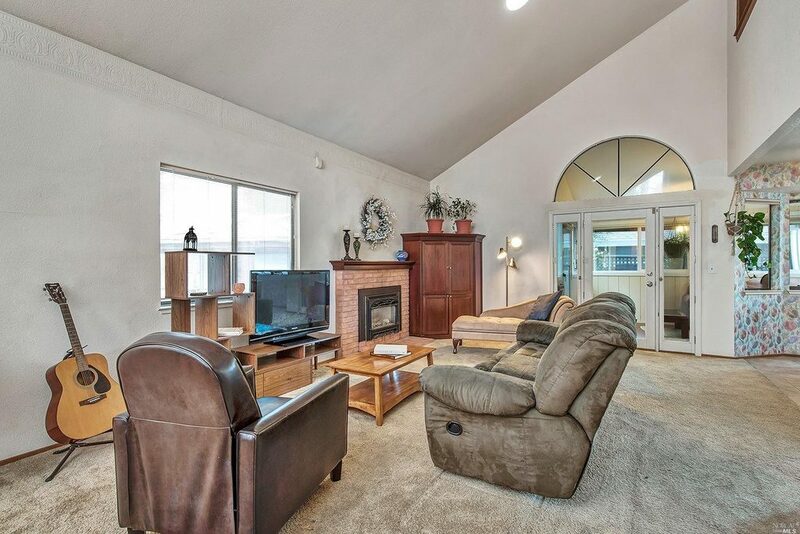 Let there be light: A spacious light filled living room with a fireplace and cathedral ceilings at 204 Presidential Circle. 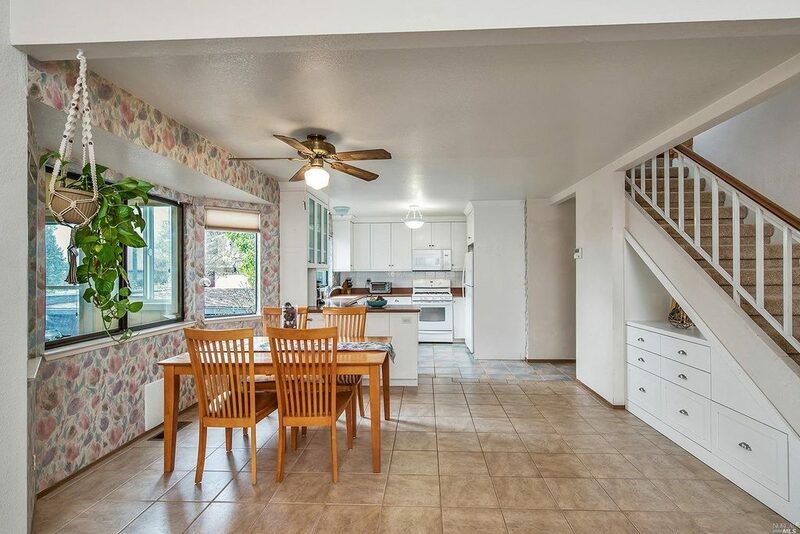 Open floor plan: Plenty of room for a large dining room table in this spacious open concept living space. Sweet dreams: An inviting master suite with a bay window ideal for a desk or window seat. 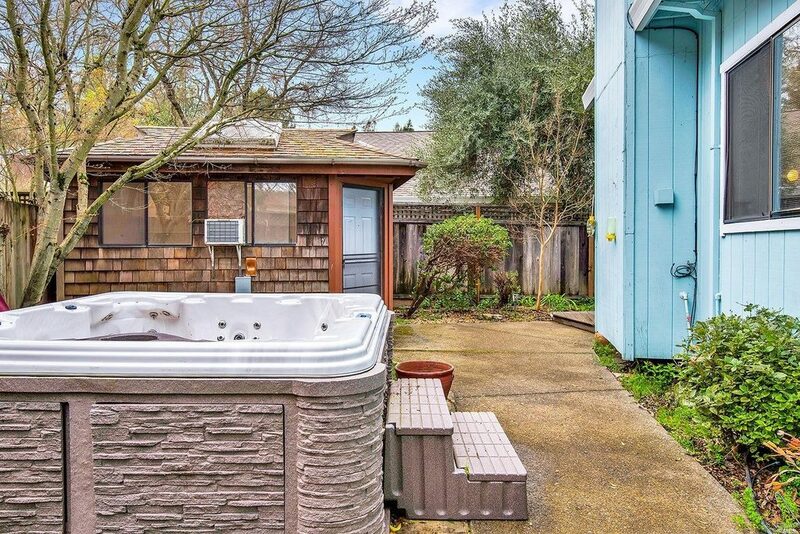 Let it all sink in: A hot tub and backyard workshop at 204 Presidential Circle. 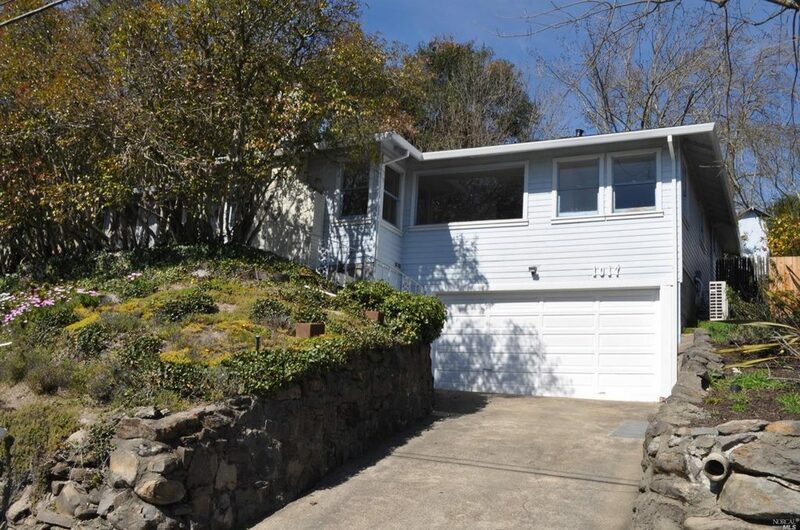 3 beds, 2 baths, 1,436 square feet. Year built: 1962. 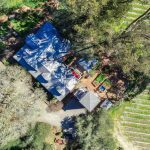 Lot size: 6,098 square feet. Raise the roof: Cathedral ceilings in the living room at 406 Bruce Avenue. 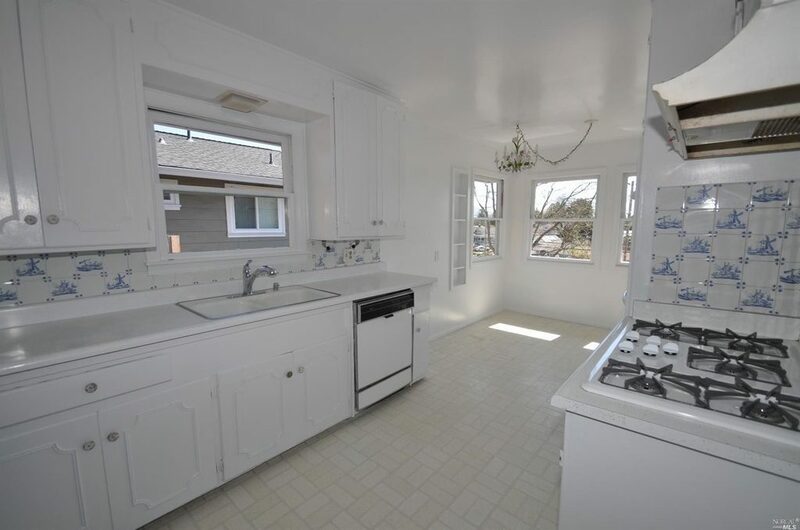 Kitchen: A light and bright kitchen with engineered wood flooring and crisp white cabinetry. 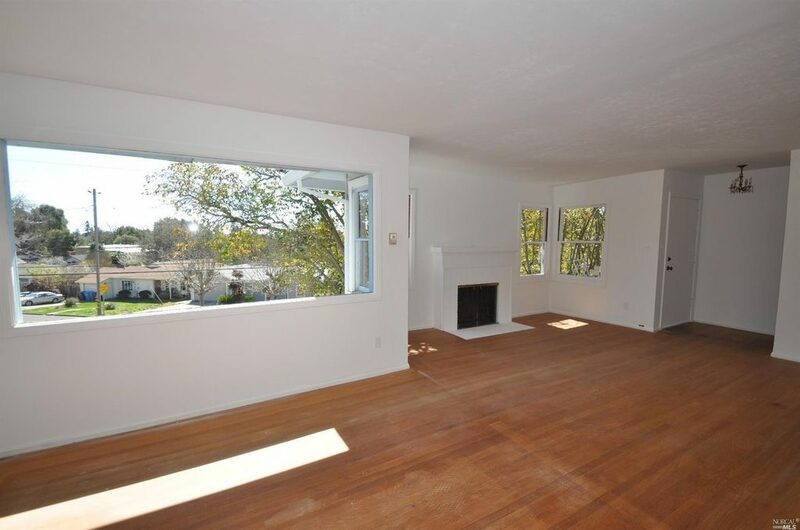 Interior: Upgrades include dual pane windows, fresh interior paint and Berber flooring. Fun and games: A playground and spacious green lawn for a few games of catch. 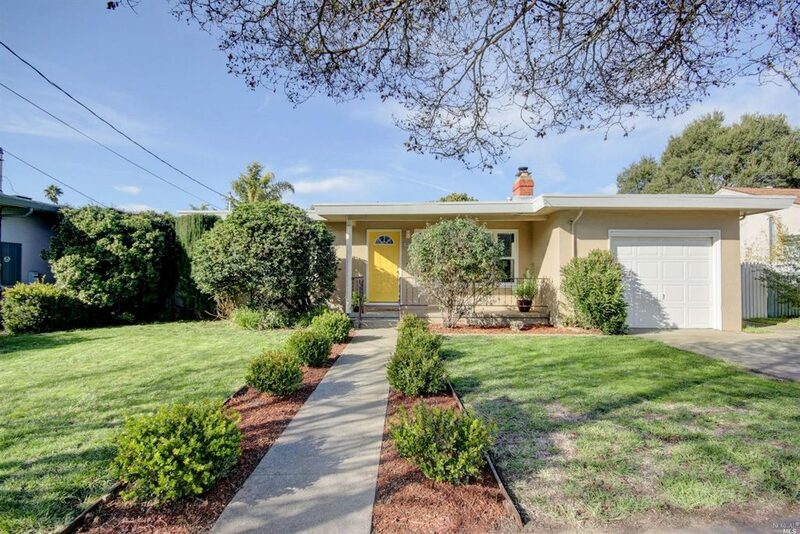 3 beds, 2 baths, 1,500 square feet. Year built: 1950. 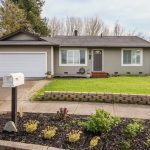 Lot size: 7,405 square feet. 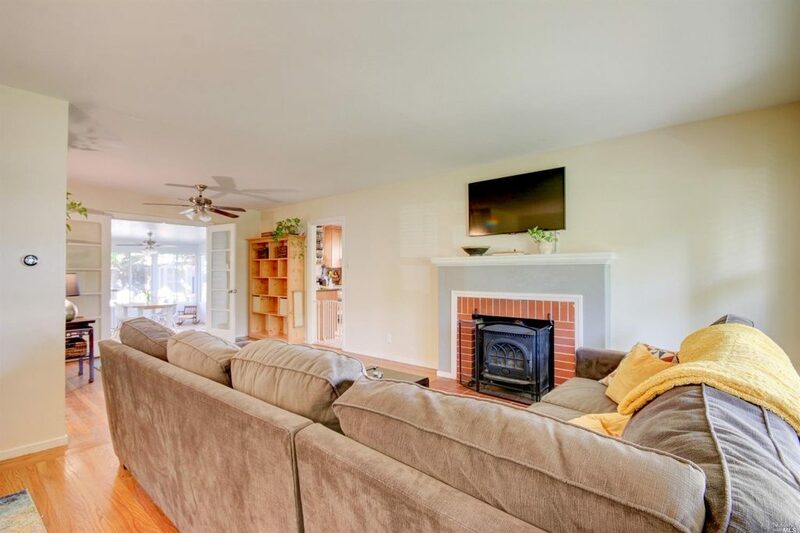 Quality craftsmanship: Plenty to love about this living space like original hardwood floors, picture windows and a fireplace. 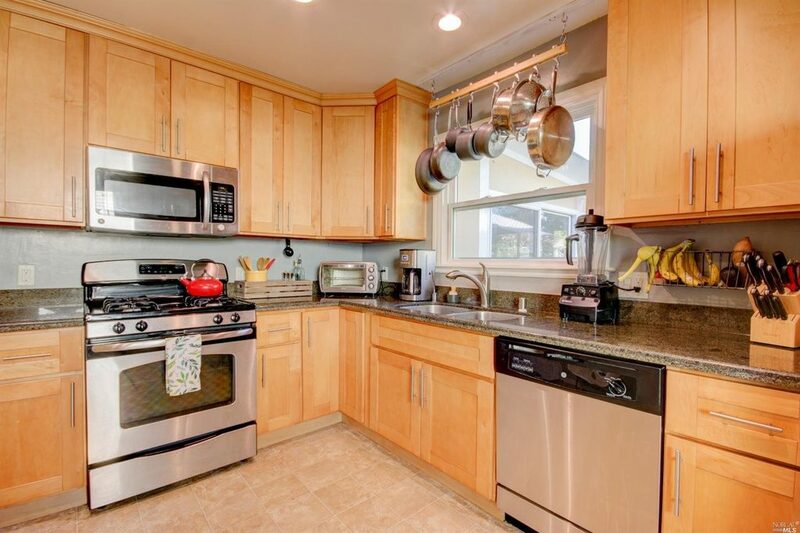 Mangia, mangia: A spacious country kitchen with a five-burner gas stove. 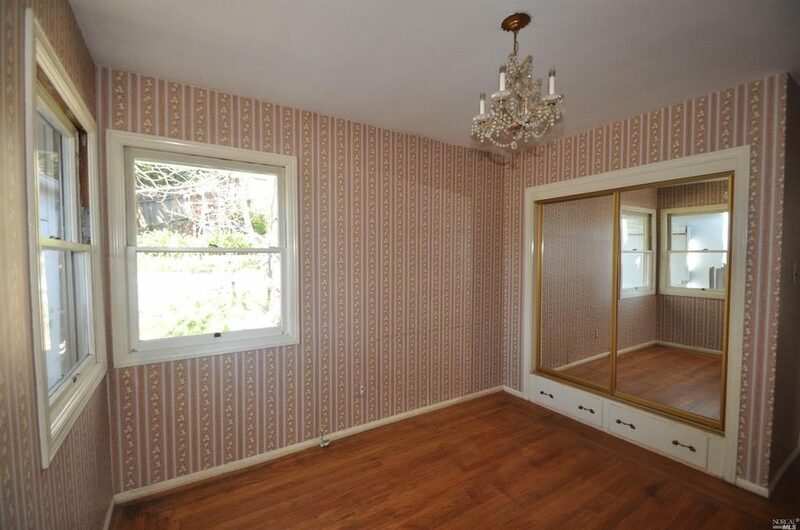 Vintage details: A blast from the past bedroom with period wallpaper at 1017 Danbeck Avenue. 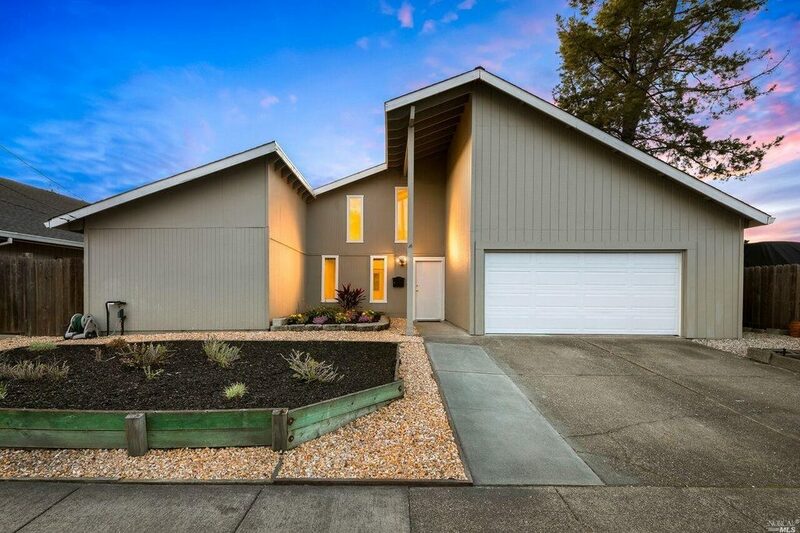 Natural beauty: Perched on a peaceful Santa Rosa hillside, this home enjoys stunning views of city lights and sunsets. 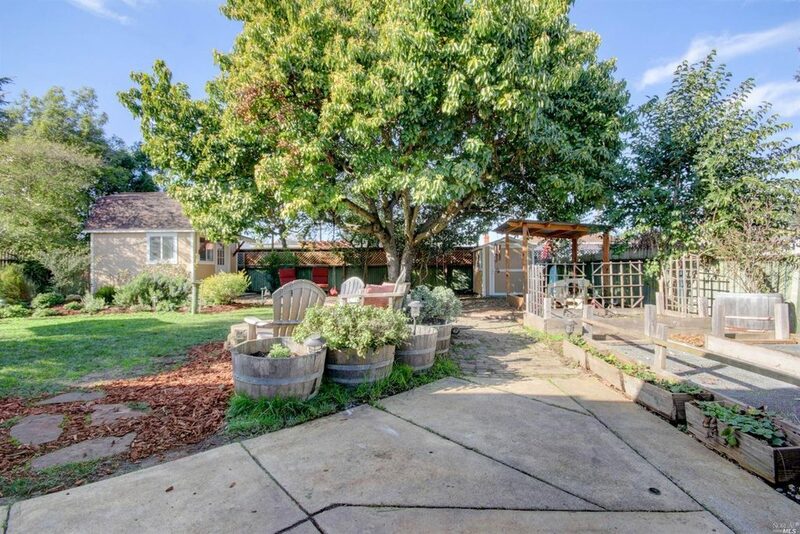 Backyard bliss: A bit of green space for kids an pets at 1017 Danbeck Avenue. 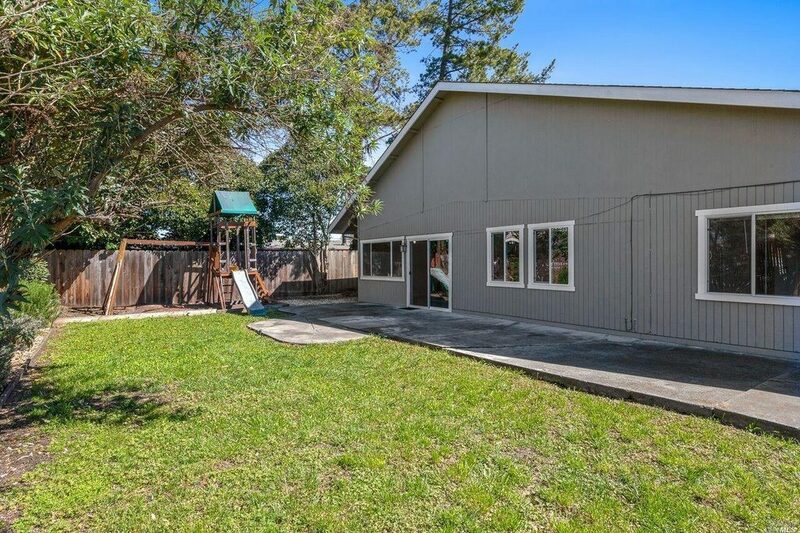 3 beds, 2 baths, 1,036 square feet. Year built: 1964. 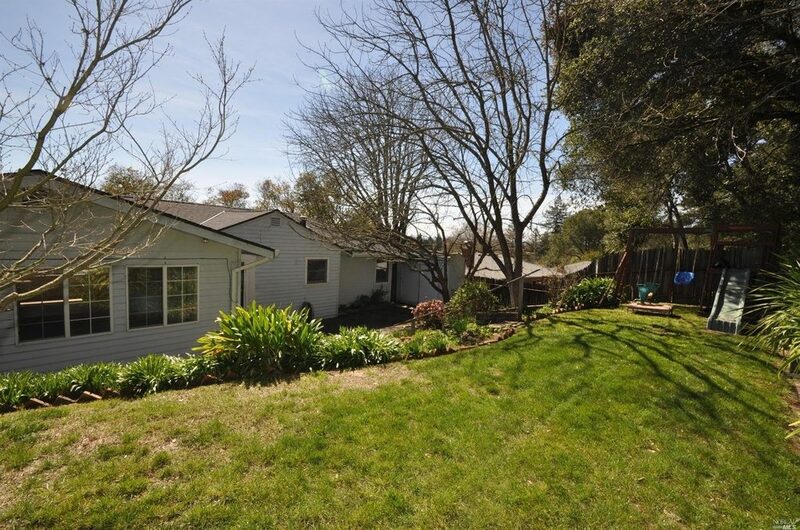 Lot size: 6,098 square feet. 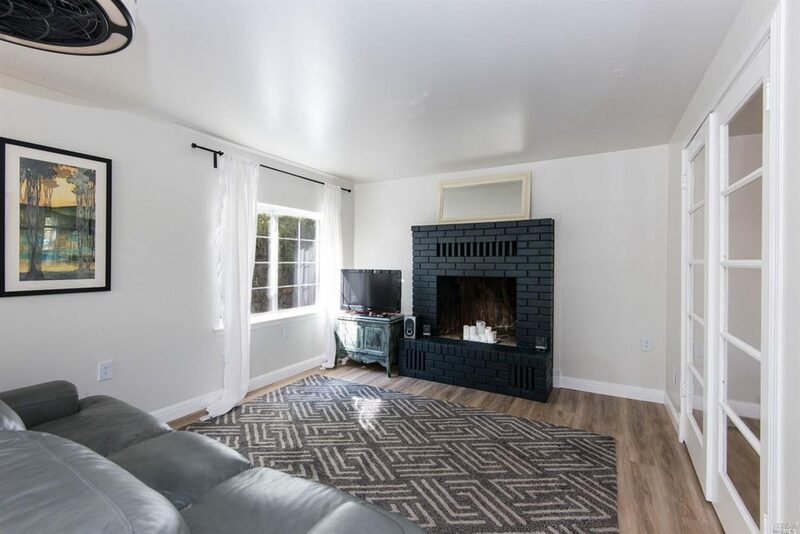 Interior: A cozy great room with a gas fireplace and elegant dark wood laminate flooring. 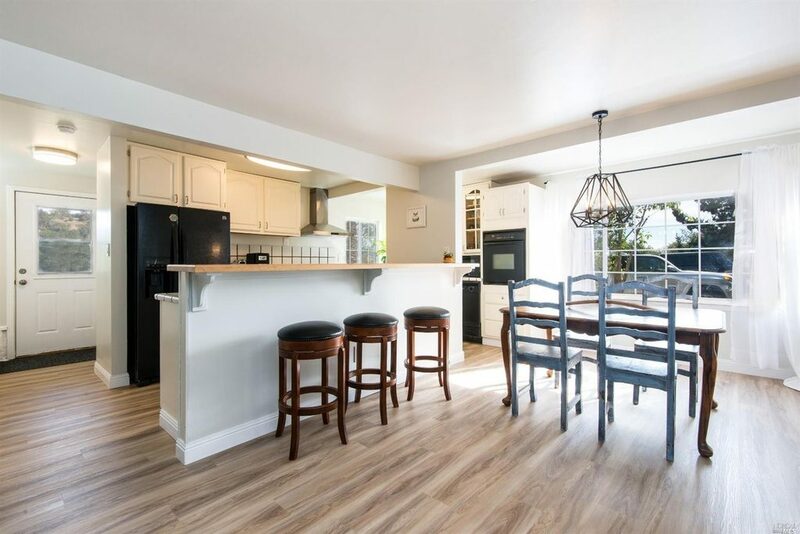 Easy breezy: An easy open floor plan with combined spaces for cooking, dining and hanging out. 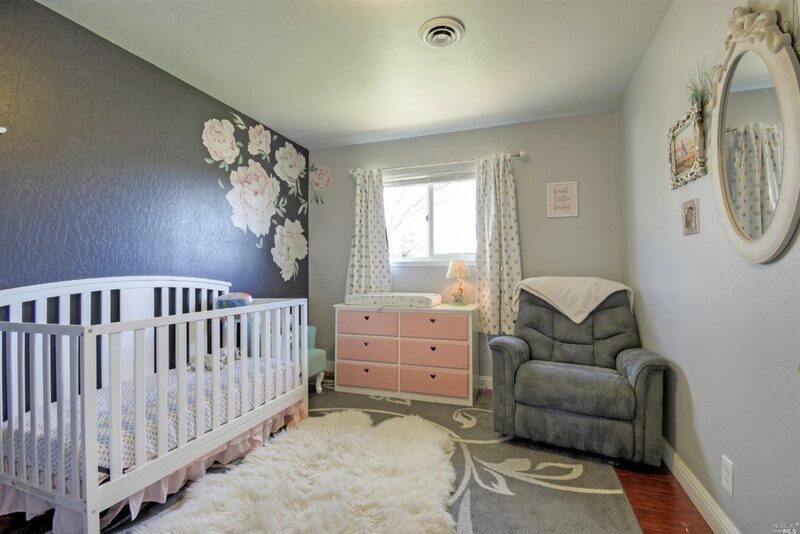 And baby makes three: A charming nursery is ready for your little ones at 1621 Jeffrey Drive. 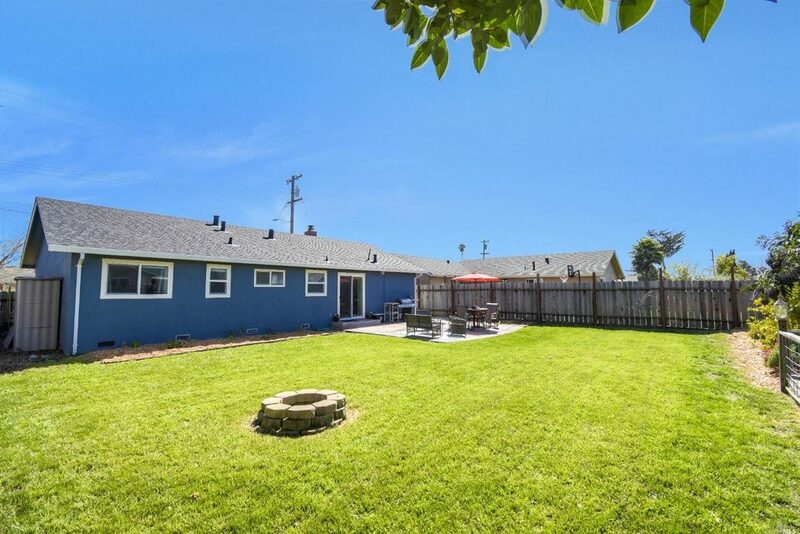 Entertainer's dream: An endless green lawn with a fire-pit for roasting marshmallows at 1621 Jeffrey Drive. 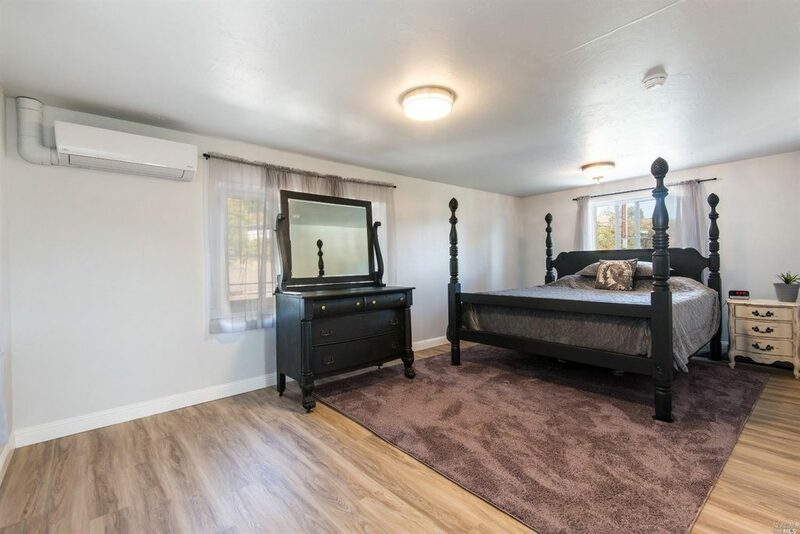 3 beds, 2 baths, 1,094 square feet. Year built: 1950. 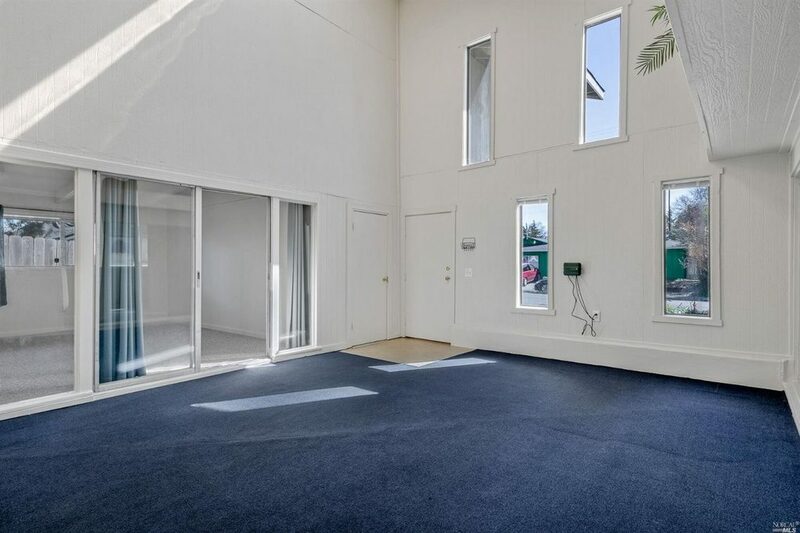 Lot size: 7,405 square feet. Interior: Room for some extra-large furniture in the living room at 1913 Montgomery Dive. 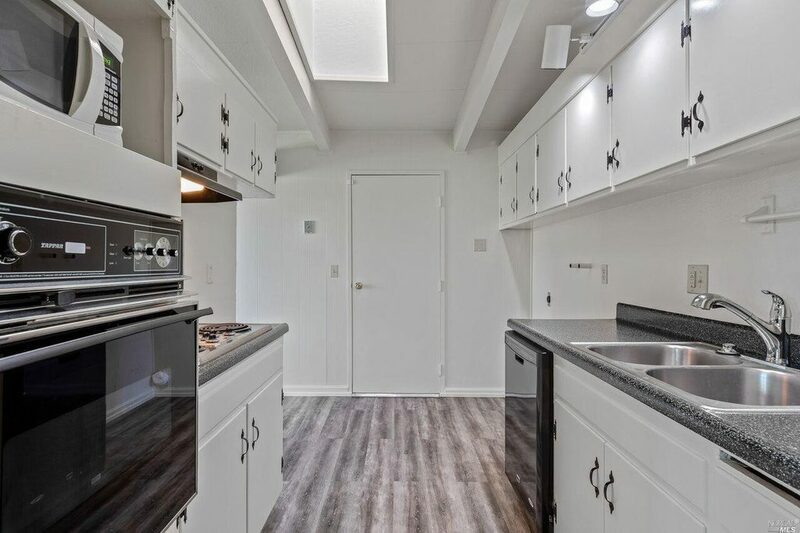 Updates galore: A remodeled kitchen with stainless-steel appliances and natural wood cabinetry at 1913 Montgomery Drive. 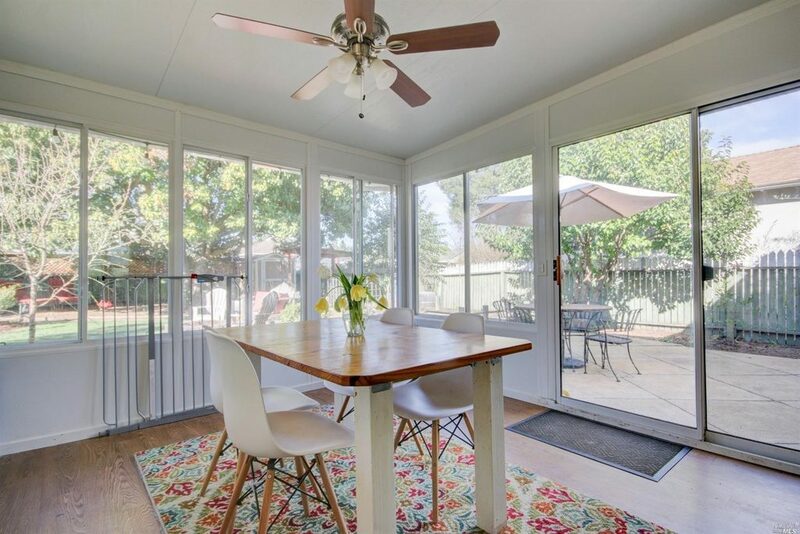 Bonus time: Sliding glass doors lead from the bright sun-room to a park-like backyard. 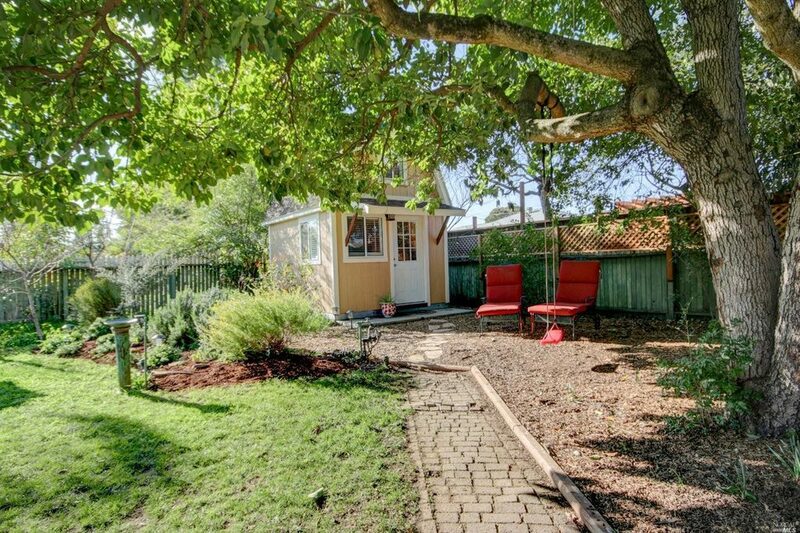 Backyard bliss: Room for a large barbecue set, backyard bar or a few raised beds. 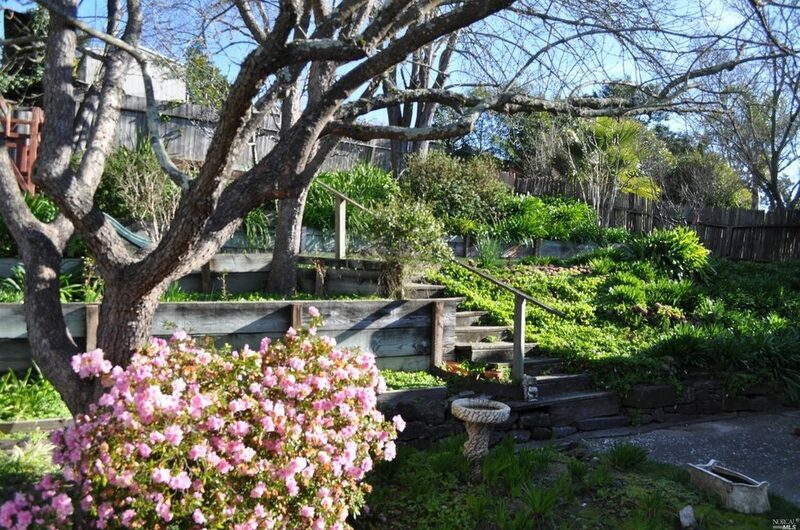 Guest quarters: A garden path leads the way to a tiny home guest cabin. 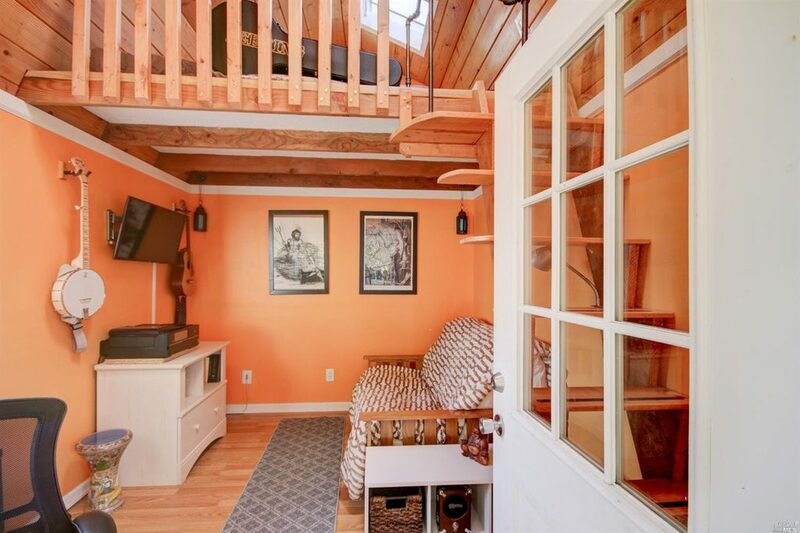 Room for the whole family: A cozy cottage for in-laws or overnight guests. 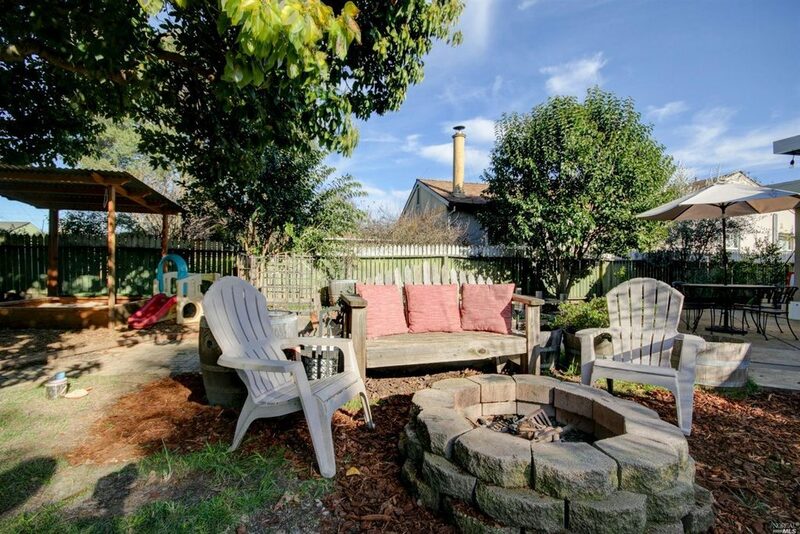 Party yard: Let the party rage until the wee hours of the night beside the fire-pit at 1913 Montgomery Drive. 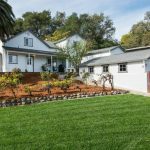 Is it time to buy a house in Sonoma County? 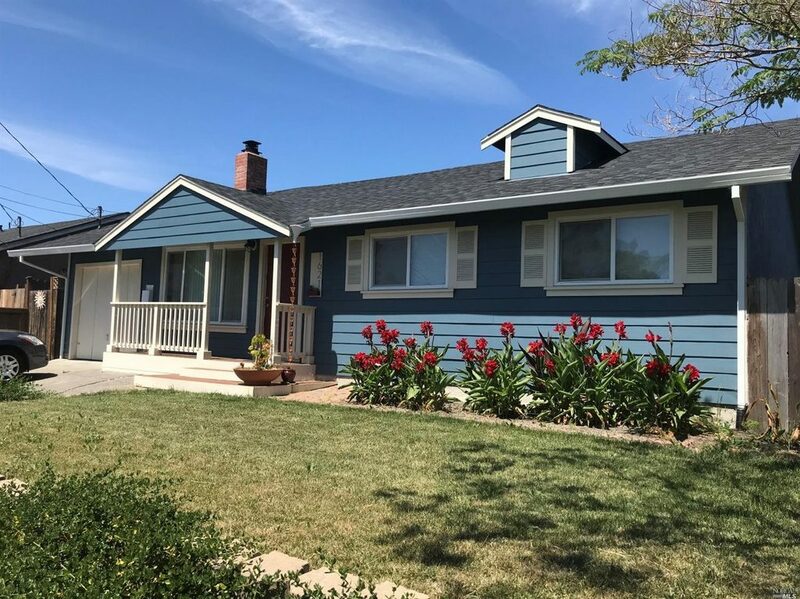 After several months of sluggish sales many sellers have reduced prices and the median home price has settled down to $620,000. 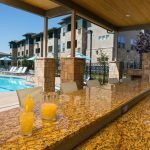 According to the The Press Democrat’s monthly housing report compiled by Rick Laws of Compass Real Estate and staff writer Martin Espinoza, the decline can be attributed to a seasonal dip in home sales and a push back from buyers frustrated by escalating home prices. The median home price skyrocketed to a record of $700,000 last June with fire victims scrambling to find new housing. Since then, prices have declined slowly, lowering to $620,000 last month. 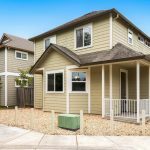 Overall sales have slowed as well, 227 single-family homes were sold in February, a 15 percent drop from the same month last year. 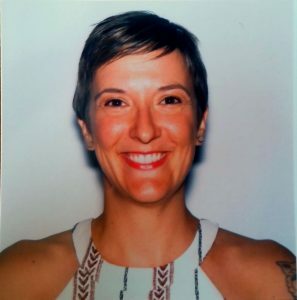 A seasonal reduction in sales is typical in winter months, and February’s torrential downpours did nothing to improve real estate transactions. This has led to a drop in prices that some home seekers may find favorable. 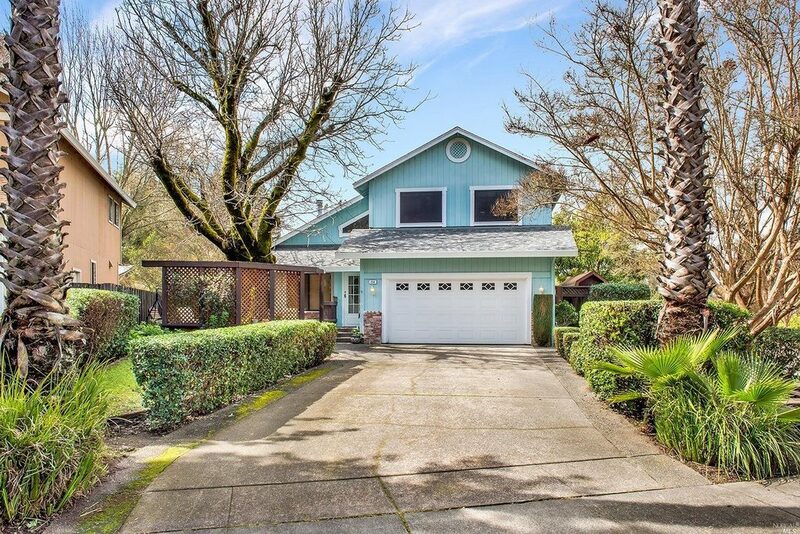 There are several great homes currently on the market for $620,000 and less. 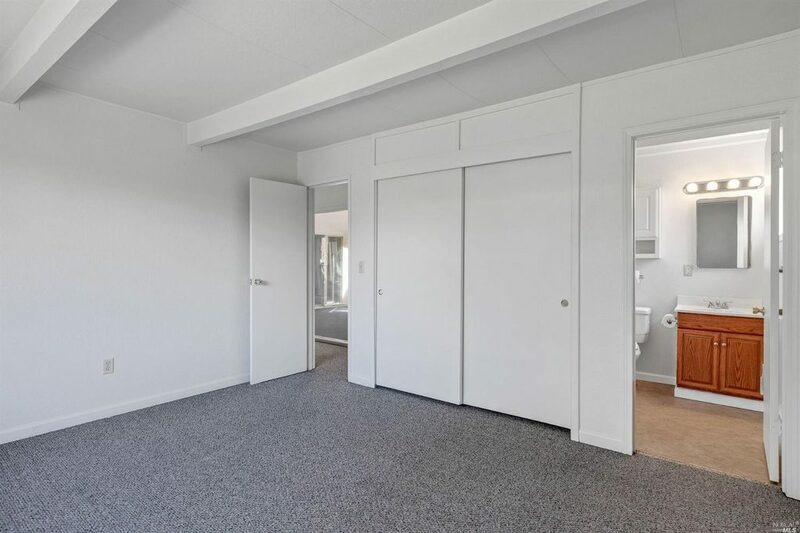 Click through our gallery above to take a peek.